For the last few years, I've embarked on a project, and invited the social media world to join with me. #BlogElul and #Elulgram have inspired, informed, and offered a little bit of additional introspection across the internet for the last few years. By popular request, it's back! Elul -- that wonderful and terrifying month that precedes the High Holy Days. A month of introspection and considering, a month of personal reflection and preparation. 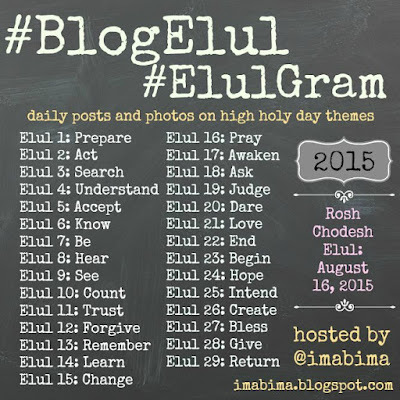 What's it all about?I have made a list of Elul-related topics, and I'm inviting you (yes, you! reader, colleague, friend...anyone with a desire to share ideas about the holidays) to join me. But I'm not stopping only with blogging. Sure, it's called BlogElul but you can "blog" in any way you like. Maybe it's your daily Facebook update or tweet. Maybe it's your Instagram photos or SnapChat story? Now we have Vine and other quick-video services -- perhaps a daily 6-second video? Maybe you don't want to do it daily. Maybe you just want to dip your toe into the experience, or just read (and share?) what others write. It's totally up to you. And then there's #ElulGram. It's far more open to interpretation! I'm inviting you to post photos related to the same themes as the blogging project. Maybe you're not a writer or you don't have a blog - so take a picture instead! (And don't forget, sharing pictures is not limited to Instagram, but there is also Facebook, Pinterest, Twitter, Tumblr....etc.) 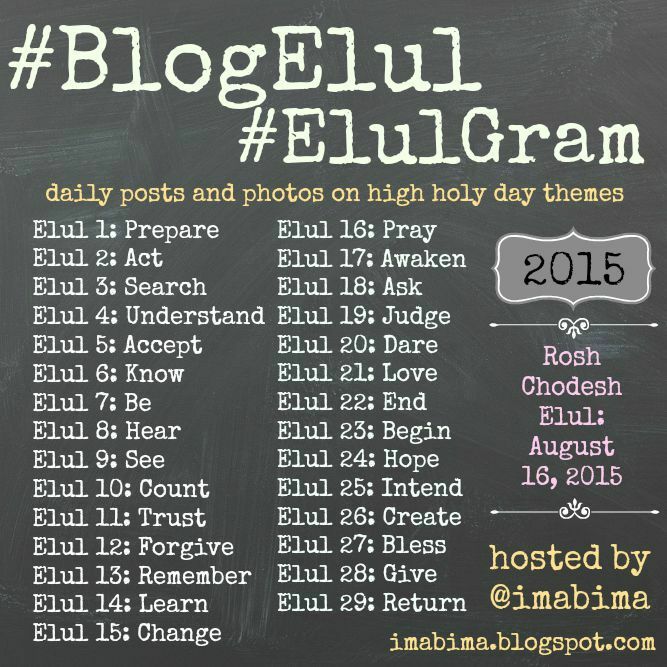 Whatever you do, don't forget to tag it with #Elulgram so we can all share. The themes are totally up for your own interpretation! I tried to think broadly about the general themes of the High Holy Days, and they are totally open to your own interpretations. There are no rules, but feel free to collaborate, cross-post, share thoughts, etc. I try to keep it as open-ended as possible. Are you going to play along? Let me know! Leave me a comment here, send me a tweet, or send up a signal fire.... Feel free to grab my pretty badge to announce to the whole world that you're Blogging Elul. If you let me know that you're doing it, we can cross-post, or guest-post, or even just do some virtual hand-holding as the days grow closer to Tishrei. I'll try to link to as many posts and pics as I can - won't it be amazing to all share in the Elul journey together? I hope that our shared preparation for 5776 brings meaning and hope, inspiration and enlightenment for all of us. I look forward to the prompts every year! I will tag you when I post. 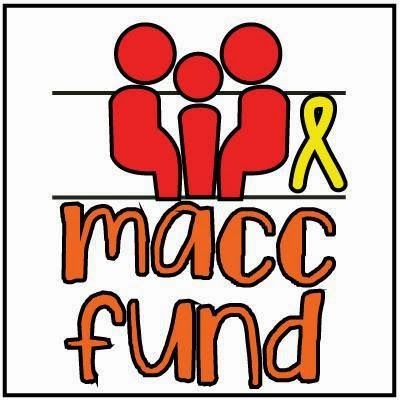 Thank you for continuing to do this! I'm in...as I have been for the last few years! Thanks, as always, for the prompts! Yay! I always look forward to #BlogElul!